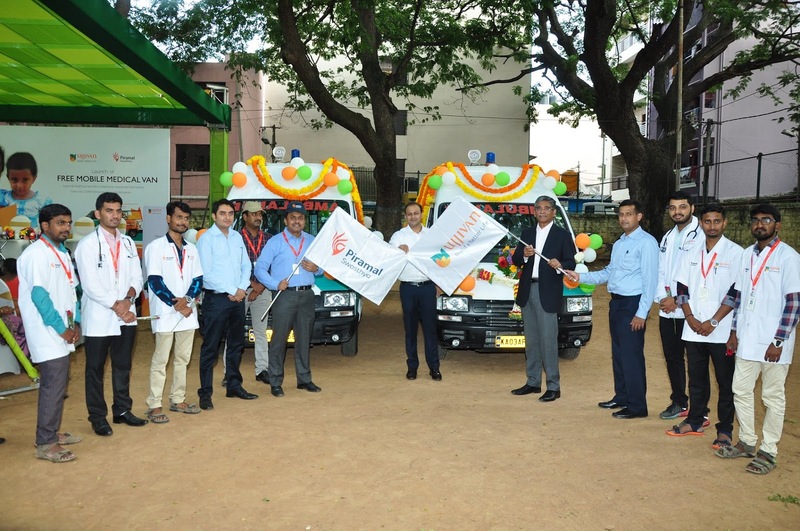 Ujjivan Financial Services in partnership with Piramal Swasthya, an initiative under the aegis of Piramal Foundation announced the launch of Mobile Primary Healthcare Programme in Bangalore. The Programme targets the unserved and under-served, and endeavors to make quality primary healthcare services available, accessible and affordable for all. In India, basic healthcare is a critical challenge for the unserved and underserved populace, due to lack of resources, lack of adequate medical centres and steep costs of treatments. Karnataka has made significant progress in providing healthcare facilities to the residents over the last few decades. However, despite the progress, the State has a long way to go in achieving the desired health goals. Inequity in access to healthcare services, as evidenced by health outcomes in Karnataka, makes it imperative to come up with supportive programmes to provide available, accessible and affordable healthcare to the underprivileged communities.